Home to major technology companies such as Dell and IBM, Round Rock, Texas is one of the country’s fastest growing cities. The city’s suburbs, public education and wide variety of recreational activities make it an ideal place to raise a family. Likewise, Round Rock’s affordability makes it an attractive option for professionals looking to commute to work in nearby Austin. No matter what brings you to Round Rock, turn to Apple Fence Company when your new home needs a fence or gate installed. Need a fence for your Round Rock home? We can help! Since 2008, Apple Fence has provided professional fence installation services to homeowners in Round Rock and the surrounding areas. We offer a vast selection of wood, iron, and chain link fences and gates that can be customized to complement your home’s exterior and enhance its aesthetic. We also work with you to ensure your new fence installation goes smoothly and meets any homeowner association’s guidelines. 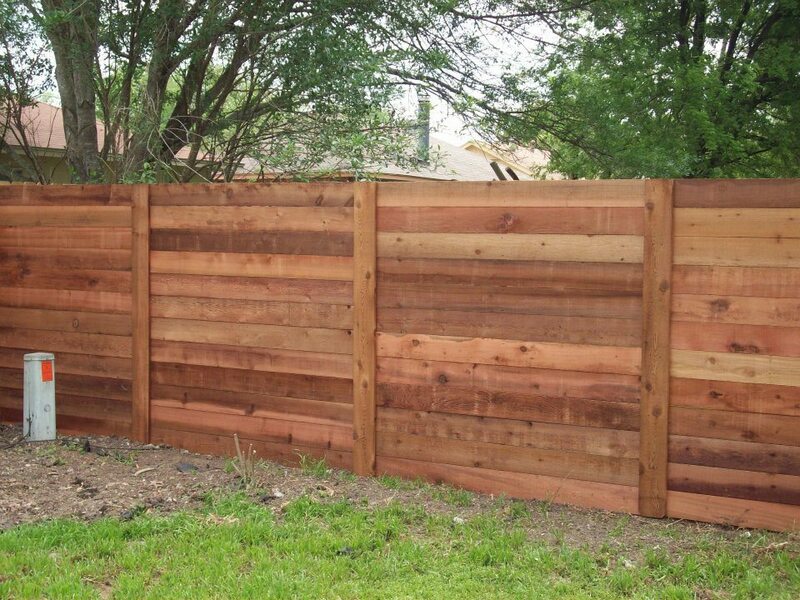 In addition to residential fences, Apple Fence also installs fences for businesses and commercial properties in Round Rock. We offer several different materials that can be adjusted and combined to keep your business safe and secure. Ready to install a new fence or gate at your Round Rock home or business? Give us a call at (512) 680-2742 or request a free quote today.